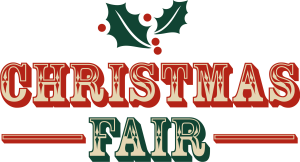 I will be there – Saturday, November 15th, Westwold Christmas Fair! Ok folks! 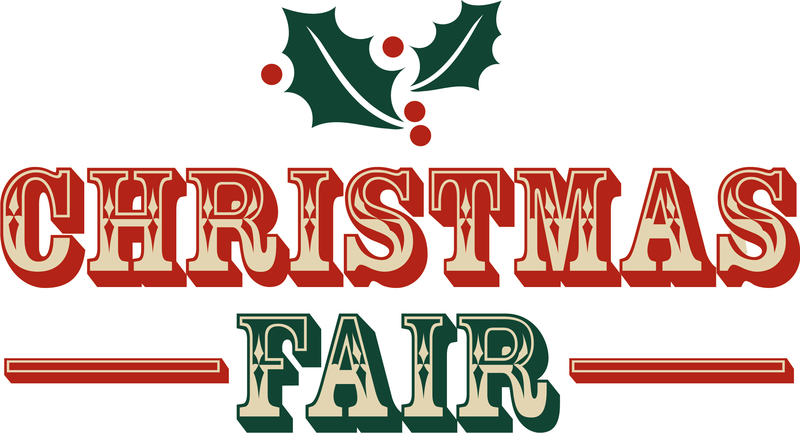 This Saturday, November 15th, I will be at the annual Westwold Christmas Fair! Come and check it out, I will again have a variety of my wonderful handmade Aromatherapy products available. 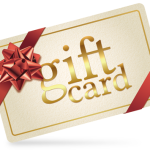 Perfect for Christmas gifts!